As a teacher in New Zealand, I'd sometimes ask my children to retell a familiar story as a fortunately/unfortunately story. Here's an example of what I mean. Fortunately the first little pig built himself a lovely house of straw. Unfortunately the big bad wolf came along. Fortunately the little pig just had time to rush in and lock the door. You get the idea? Well I’ve a story to tell about the four weeks I’ve just spent in New Zealand overseeing the start of earthquake repairs on our Christchurch home, and I’m going to tell it in a similar way. 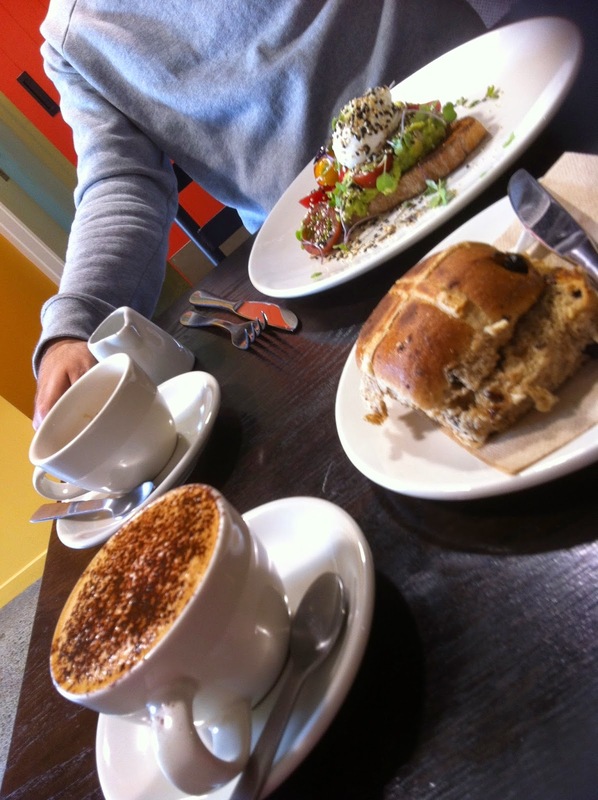 Last week I was sitting with my son in an Auckland café enjoying a hot cross bun and a cappuccino. This week I’m sitting outside on our very pleasant patio with the branches of the pink oleander beside me swaying every so often in the breeze. It’s pretty, but sadly no hot cross buns. Last week I ate fish and chips in Akaroa against a perfect view of harbour and hills. Akaroa’s a little township that was originally a French settlement. It’s quiet, picturesque and about an hour’s drive from Christchurch. This week I stood with my husband in the family queue in Panorama Mall Food Court and bought a lamb shawarma. And the only view as we sat to eat, was a constantly moving mass of black abayas and white thobes. Last week I was shopping in the small town of Shannon at Box of Birds Design. Upstairs I discovered picnic mats with a Made in Arabia tag, and knew that I’d bought one just the same in Riyadh’s Kuwaiti Souq. I’d lugged it all the way back to New Zealand in my baggage as an engagement gift for my daughter and her fiancée. Finding a little bit of Saudi in the back blocks of New Zealand was almost too hard to believe. 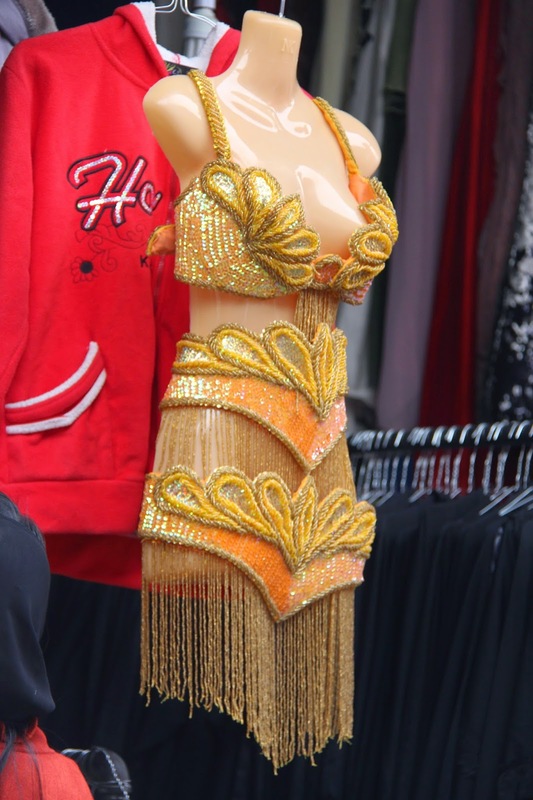 This week I caught our compound bus to the Princess Souq, knowing that this little bit of Riyadh was unlikely to make it to any New Zealand retail outlet. Last week I watched my niece perform in her school production of West Side Story with family seated all around me. This week I’m missing whanau and sharing music and moments like this. Last week I helped lead the repair process on our house, talking to building contractors, plumbers and engineers, then making decisions and seeing things through. This week I’m a second class citizen, unable to drive or do anything without the authority of my husband. This has nothing to do with him I must add, but everything to do with the way this society runs. Last week, I stopped at Zara in the Hong Kong airport terminal where I was in transit and tried on an armful of clothing, just because I could. This week I walked straight past Zara in Grenada Mall, because it’s all too difficult here when shops don’t have fitting rooms and women are forbidden to try anything on. 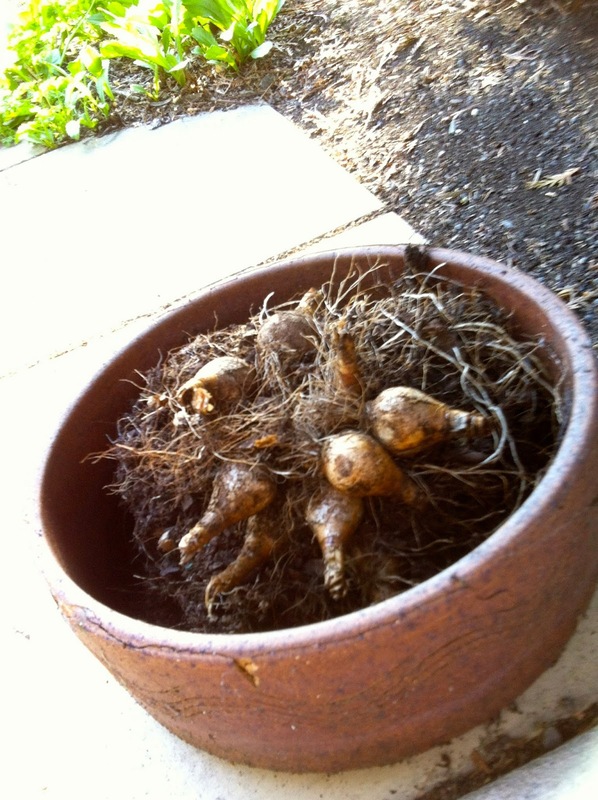 Last week just before I left I dug up the daffodil bulbs in our Christchurch garden. I gave them to a friend to look after because they’re a very special reminder of a much-loved parent.This week as I look at the yellow marigolds lining the path to our front door, I know that one day I’ll leave these behind and return to my daffodils, planting them anew. Perhaps in a new garden and a new place, but surrounded by memories like these, it’ll nevertheless be home.